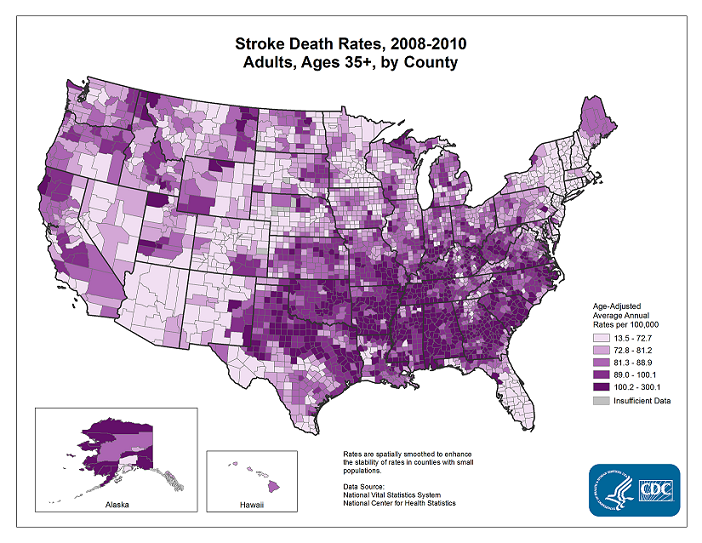 FACT #1: On average, one American dies from a stroke every four minutes. FACT #2: A common precursor to strokes are blood clots, which affect anywhere between 300,000 and 600,000 Americans, according to the Centers for Disease Control. FACT #3: There's a drug called Xarelto that's used to reduce the risk of blood clots and strokes. It was developed by Bayer and Janssen and was put on the market in 2011. This is likely the same information one doctor gave his patient in July of 2012. The patient had been experiencing atrial fibrillation - uneven heartbeats - and was at risk of blood clots and stroke because of it. His doctor prescribed him Xarelto (Rivaroxaban) El. Ten days later, the patient was dead. Now, Bayer AG and Janssen Pharmaceuticals are facing a wrongful death lawsuit recently filed by the man's family. The drug caused him irreversible bleeding in his brain, a side effect of taking the blood-thinning Xarelto. Just because the FDA approves a drug doesn't guarantee that it's safe. Xarelto is a tragic example of this. When your doctor prescribes you medication, you take it under the assumption that it's not going to hurt you, and certainly not kill you. And yet, the US Food and Drug Administration's definition of "safe" is that the good of the drug outweighs the bad. In other words, FDA approved medications aren't necessarily harmless. You might also be interested in our article 4 Things Drug Companies Don't Want You To Know. Who's Responsible for the Xarelto Deaths? Drug manufacturers are responsible for their drugs' harmful or unforeseen effects. Bayer and Janssen marketed Xarelto as an easy alternative to another drug called warfarin, since warfarin requires patients to monitor their blood during treatment and Xarelto doesn't. However, warfarin has an antidote if a patient's blood becomes too thin. Xarelto doesn't. Allegedly, Bayer and Janssen withheld their drug's irriversible effects from consumers. People taking Xarelto don't fully understand the risk, and that's a big problem. I've Been Prescribed Xarelto. Now What? Talk to your doctor immediately. The most common side effect is uncontrolled bleeding, which can be fatal. If you or a loved one has been injured as a result of taking Xarelto, you might consider filing a lawsuit. Bayer and Janssen Pharmaceuticals are being held accountable for releasing a dangerous drug that's causing families unforgivable losses, financial hardships, pain, suffering and emotional distress. If you're in the Dallas-Fort Worth area and you have questions or concerns about Xarelto, don't hesitate to give me a call at 817-294-1900.